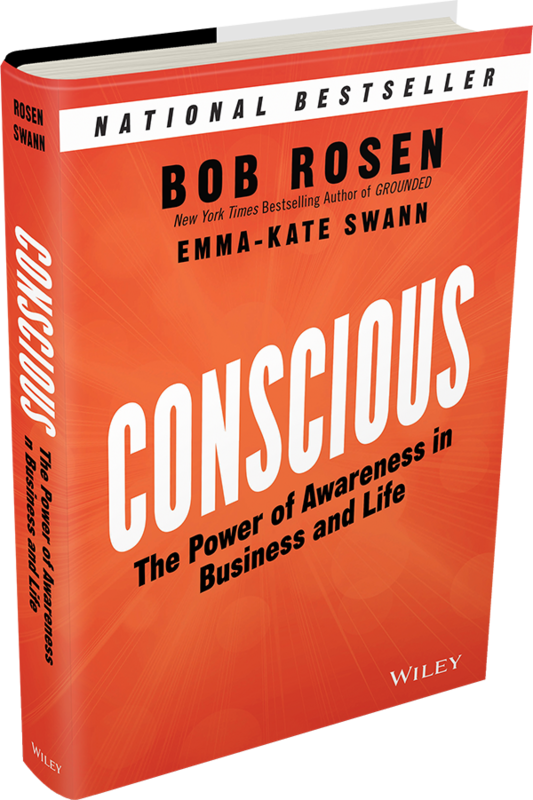 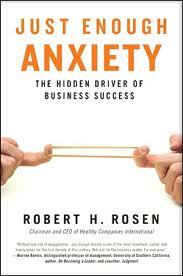 Since founding Healthy Companies more than 30 years ago, Bob Rosen has led the way with his groundbreaking books and publications. 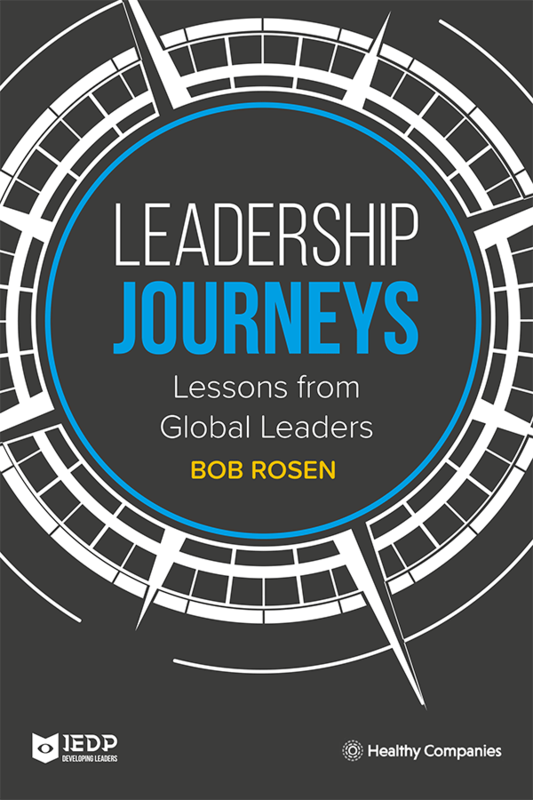 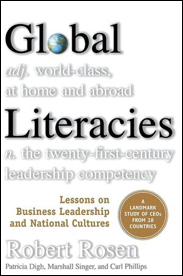 Based on our original research as well as insights gleaned from working with both clients and colleagues in academia, our library of publications illuminate the timeless challenges of change, leadership, growth and globalization. 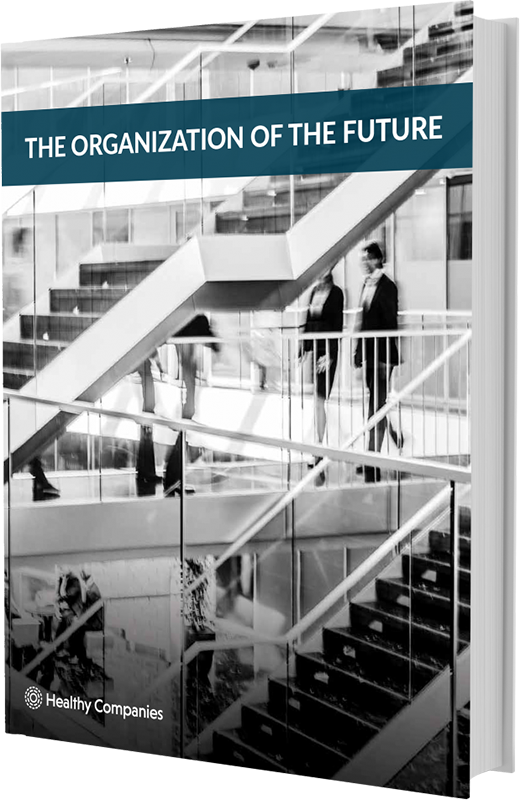 Tomorrow’s organizations will require different kinds of leaders in the future – people who know how to transform themselves, their teams, and the organization. 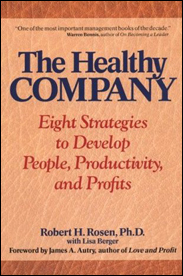 Organizations that master the human side of business have a strong competitive advantage. 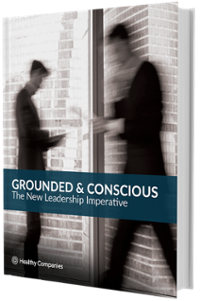 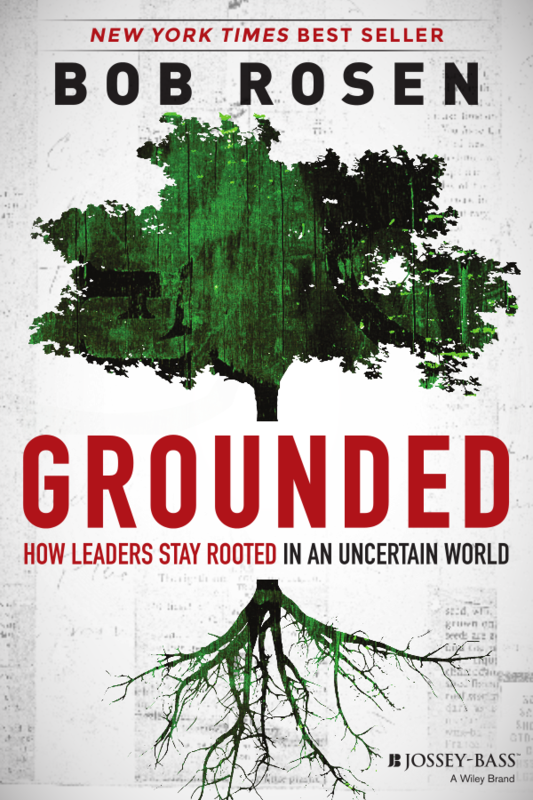 By developing Grounded and Conscious leaders, they stay agile, adaptive and resilient. 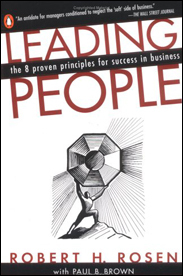 They simply lead differently. 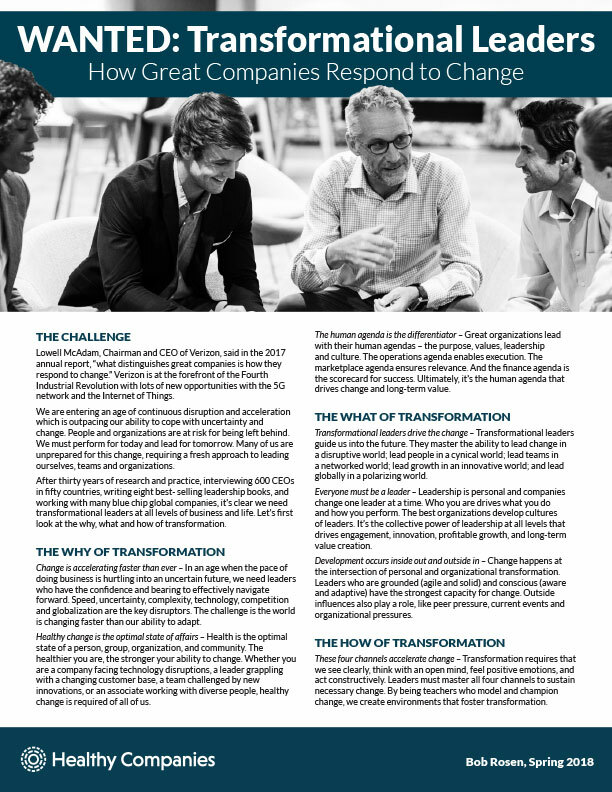 Transformational Leaders master the ability to lead others through the constant change we all face in today’s technology-driven world. 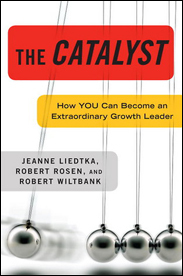 Like never before, we need leaders at all levels of the organization to drive engagement, growth, innovation, and profitability.